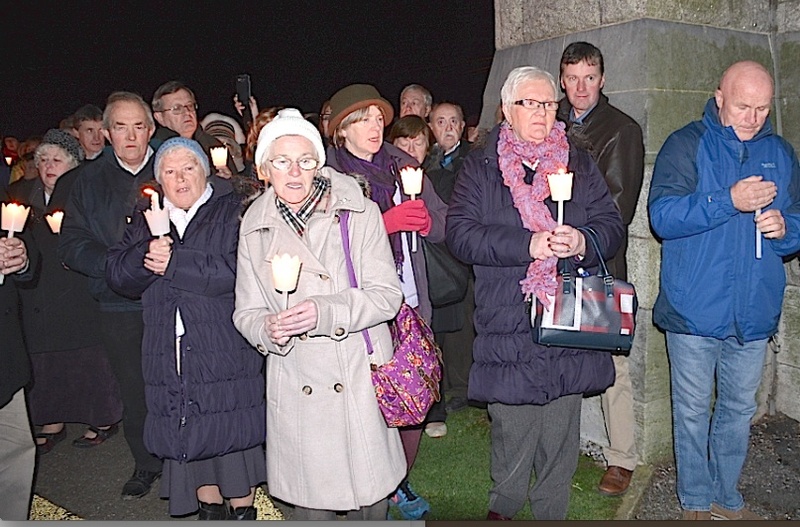 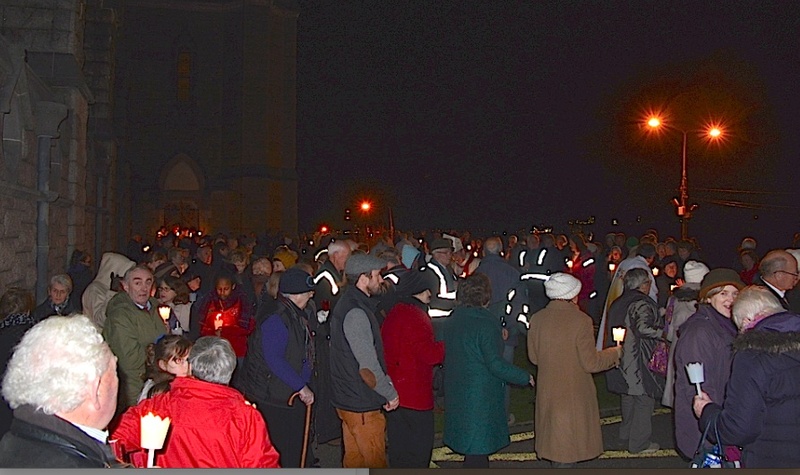 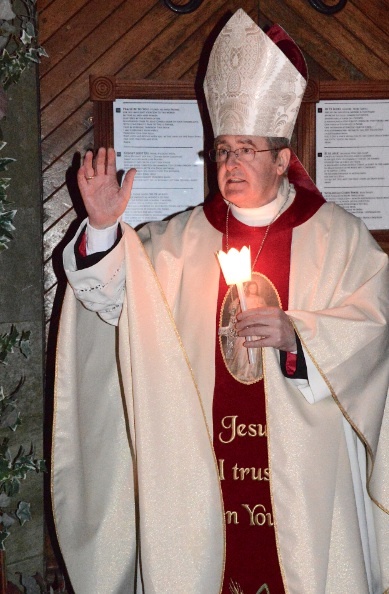 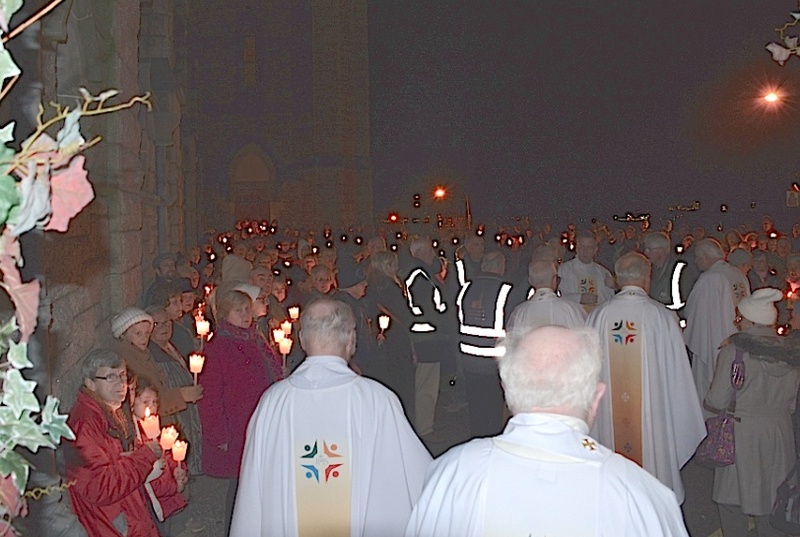 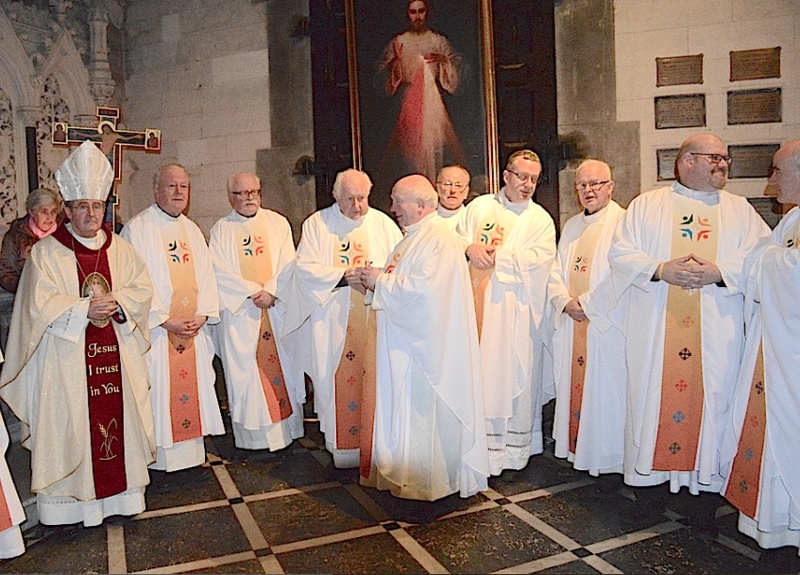 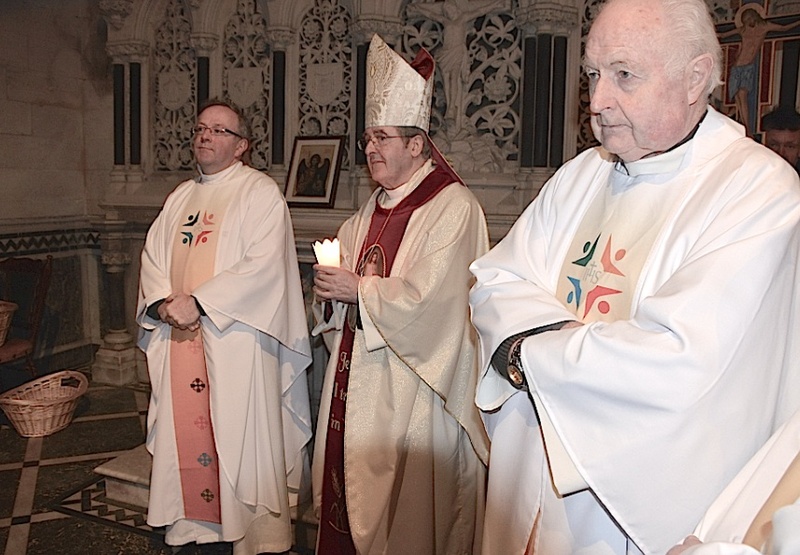 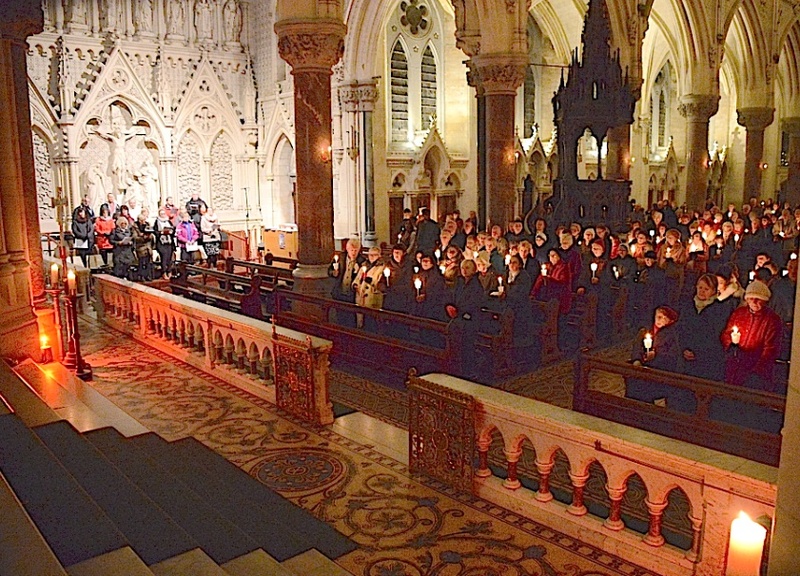 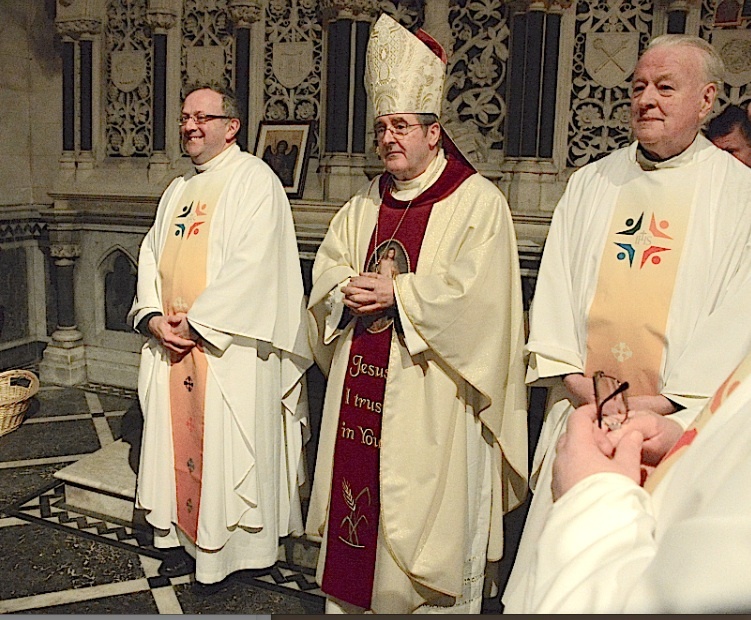 Last night (20/11/2016, Solemnity of Christ the King) at St Colman’s Cathedral Cobh Bishop William Crean brought the Year of Mercy to an official close in the Diocese of Cloyne. 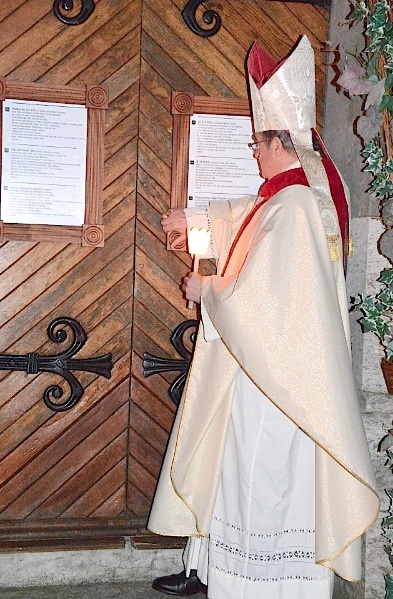 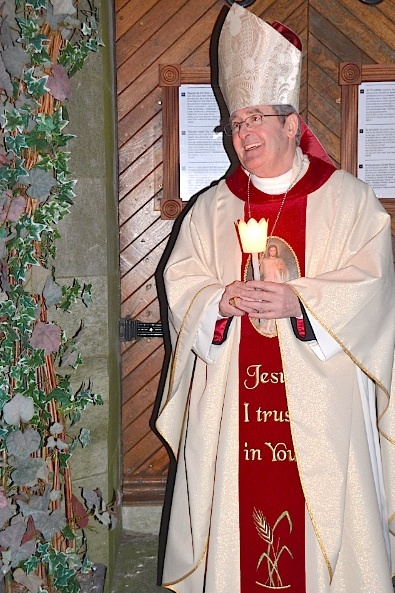 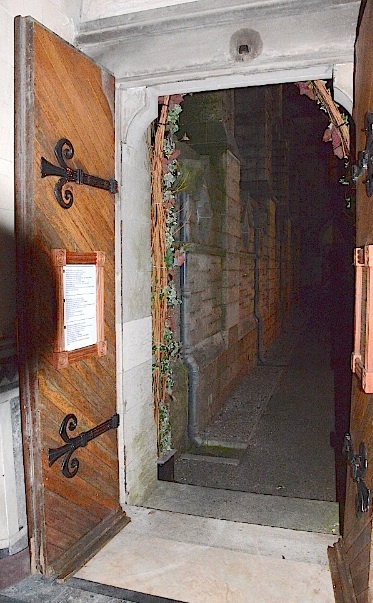 After Holy Mass at 7pm, in a special ceremony, Bishop William closed the Door of Mercy. 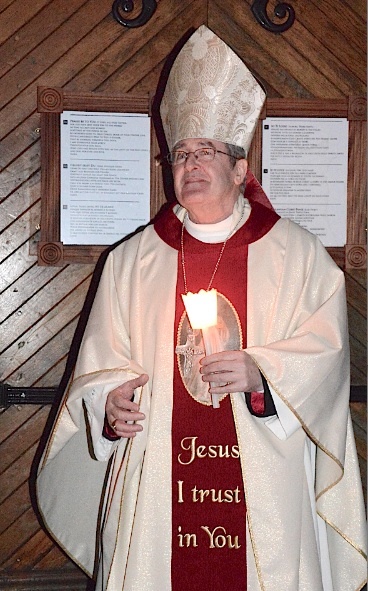 The atmosphere was one of thanksgiving to God for all the mercies bestowed on his people throughout the Jubilee Year. 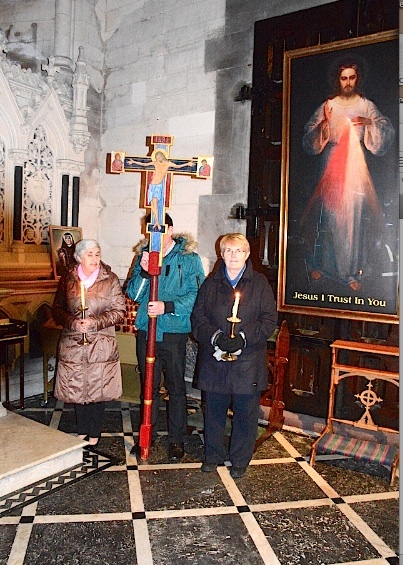 This gratitude to God for his generous mercy was also expressed through two days of Adoration of the Blessed Sacrament in the cathedral; this adoration took place throughout Saturday 19th November and Sunday 20th November. 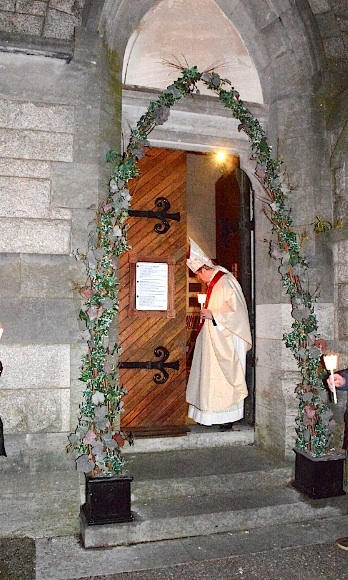 The Sacrament of Reconciliation was also made available throughout these two days. 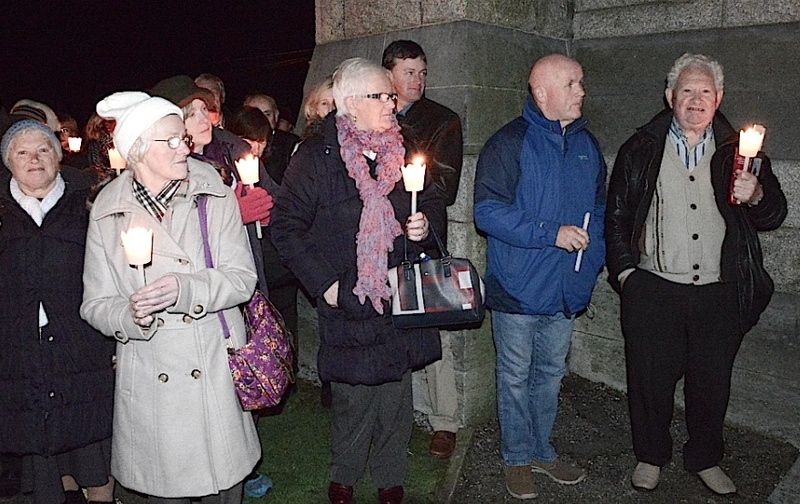 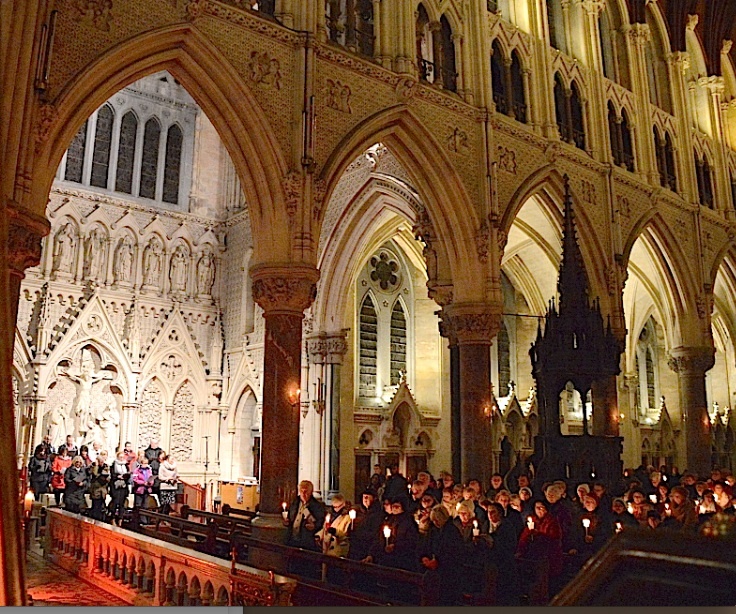 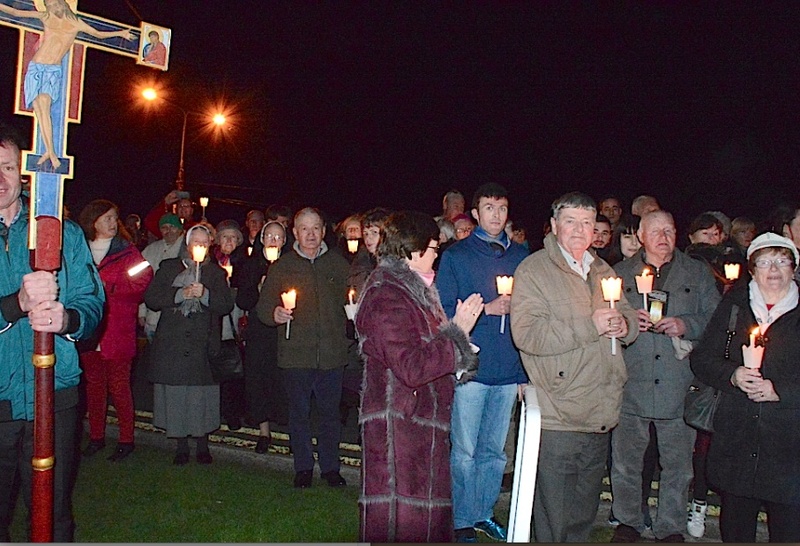 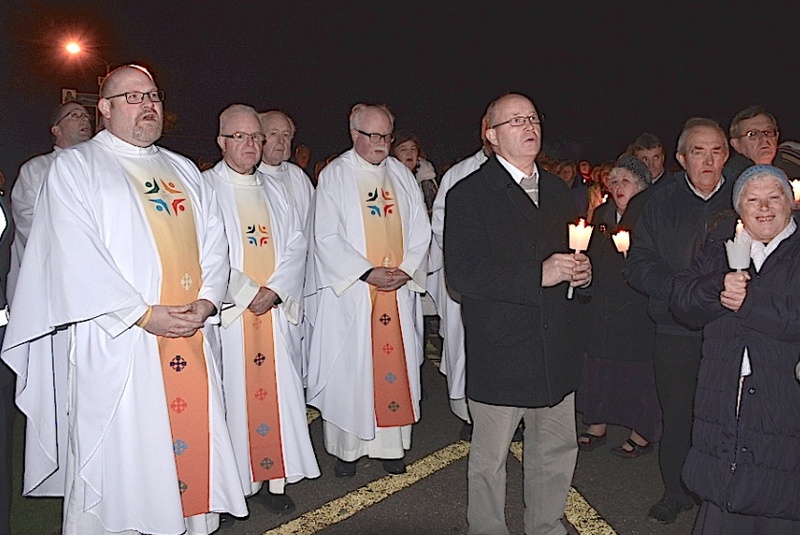 We thank Frs Liam Kelleher and John McCarthy for the following photos.